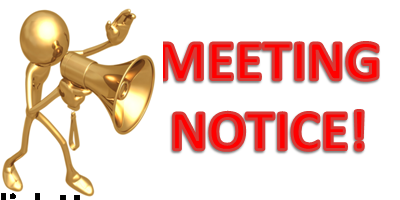 The SOSA League (U9 – U12) Team Official meeting will take place on Monday, May 6th @ 6:30pm. Each team must send at least 1 representative to this mandatory meeting. We do, however, recommend the coach and team manager attend if possible. email: password: Remember forgot password?